Just like every other industry, manufacturing has not always been exact in pinning down the actual worth of loyal customers–they’re basically seen as entities that generate repeat purchases. Even though there is truth in this proposition of repeat purchases, it’s not the complete truth. The real power of loyal customer lies in his ability to bring more customers by becoming vocal about your brand in myriad ways. But he is allowed to do that in a logical and effective way when he is elevated to the status of a brand advocate. How can you make this happen? Combine strategies of customer loyalty, UGC, and advocate marketing for manufacturers. Combining loyalty, UGC, and advocate marketing for manufacturers is a rational choice mainly due to two factors. The first one is the basic nature of a loyal customer to stay vocal about your brand. The second one is the growing premise of advocacy. The definition of advocacy is that advocates are essentially “volunteer marketers.” They share and promote your brand for free, because they’re satisfied customers. 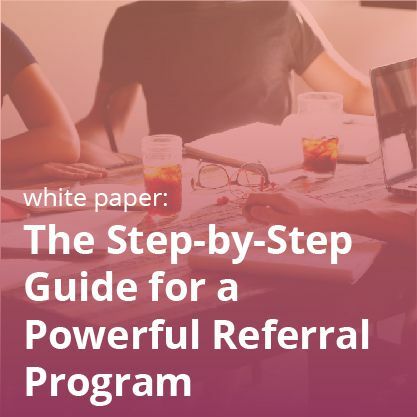 Referral marketing and contests are giving more space for loyal members to express themselves in front of other customers. Additionally, UGC, also known as user generated content, is spreading like wildfire. 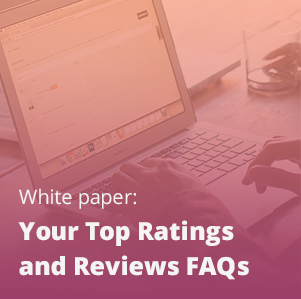 By contributing reviews, answers to product questions, posts on forums, photos, and videos, your customers vouch for your brand and give other consumers more information. 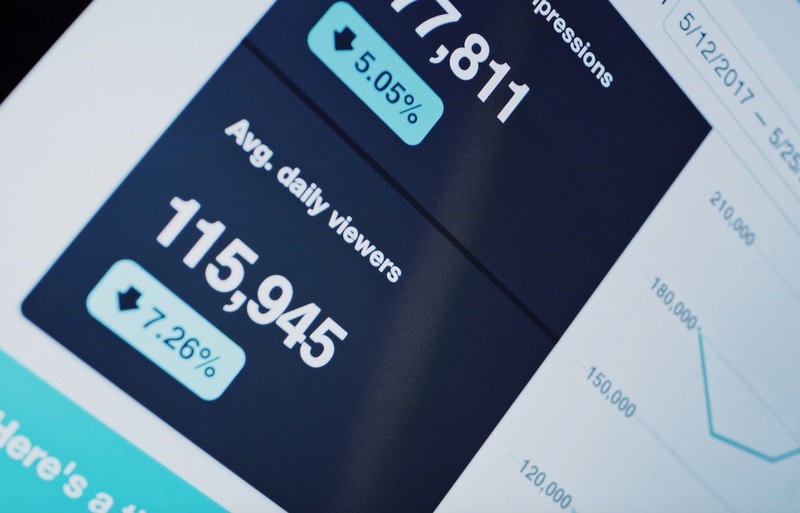 In the manufacturing industry, where the desirability of the product steadfastly depends upon its usability and functionality, having more “real” people talking about the finer aspects of your brand through reviews, videos or photos is a definite leg-up to the overall marketing schema and revenue funnel. This is especially true when we throw a glance over this stat: 88% of customers trust reviews as much as personal recommendations. Moreover, manufacturers also need to pay heed to the remarks of MIT Professor Glen Urban, an authority on trust-based marketing. According to him, traditional push/pull marketing is not going to work, as today’s customers, who are superiorly empowered by technological advancements and have access to boundless information, expect more than mere relationship marketing. He further notes that just as push/pull marketing was an outcome of the economics of mass production, and relationship marketing was driven by the saturation of push marketing and intense rivalries, so will customer advocacy become the next imperative because of the accelerating growth of customer power. Combining loyalty and advocate marketing for manufacturers can actually prove a prudent strategic move in right channelization of that humongous customer power. Close monitoring of these changing paradigms made us think about how they can be used to mitigate the intensity of the challenges that brands all across the globe face. The another line of thought was to be proactive and assist manufacturers in enhancing their operational efficiency in all possible avenues. That’s how our combined platform of loyalty and advocate marketing for manufacturers germinated. It’s often chaotic when multiple business solutions need to be installed from multiple vendors. The first issue that your tech team will need to tackle is of platform compatibilities, as they have to integrate data and functionalities between different point solutions. Similarly, multiple vendors mean multiple contact persons. This can disrupt the existing work flow of the platform in case of functional failure. Furthermore, assembling multiple solutions from multiple vendors is costlier than assembling from a single vendor. This holds truth particularly when you add up the set-up fees and unproductive (in terms of direct manufacturing) training hours. Of course, this actionable data enables manufacturers in better targeting and analysis. But it also helps in streamlining the operational efficiency. Manufacturers don’t need to have different people to collect data from multiple vendors. A criminal waste of human resource can be terminated through this combined platform of loyalty and advocate marketing for manufacturers. Learn more about the possibilities of UGC and advocate marketing data here! As the main vision behind this platform was to enable smooth integration of multiple solutions, its module has been designed in a way to simplify the addition, enhancement, and removal of software components. That’s precisely why we have built it in a pre-integrated framework. It allows connection of the core loyalty product with other advocacy solution without any big technical overhaul. Consequently, it assists you in scaling up the scope of the solution. 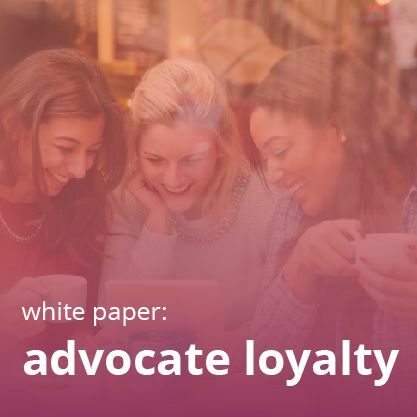 Clearly, combining loyalty, UGC, and advocate marketing for manufacturers is not just enabling you to use the power of a loyal customer in an effective way. It is also answering some of the pressing issues that have always followed manufacturers, most predominant one being the data deficiency. And all these beefed up operational efficiency is necessary if manufacturers want to be on the curve of perpetual growth. Remember that over the past 25 years, U.S.-manufactured goods exports have quadrupled. It was $329.5 billion in 1990…and in 2014 it reached $1.403 trillion! Please Check Featured Resources ShortCode. Reffere documents points B. 2.